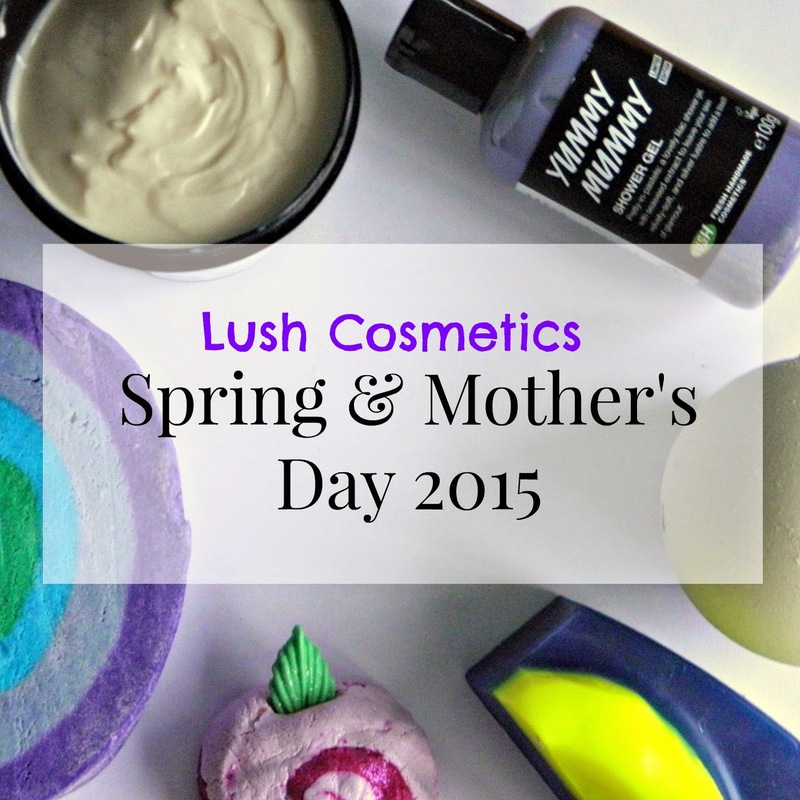 Lush have just released their Spring and Mother's Day products for 2015. I have to say, I'm rather excited about this collection. Having been very hyped up for the Valentine's Day themed products, I had totally overlooked the launch of Lush's Spring and Mother's Day inspired products that will be in shops from today! First up is some rather exciting shower products. Yummy Mummy shower gel is a lovely shimmery lilac (NB: Can any photo whizzes explain why on Earth it has gone radioactive purple in this picture?!) with a fruity scent. It smells amazing and just like fresh strawberries which is weird because it actually contains orange oil and tonka absolute (tonka smells a little bit like vanilla). It's very different to other shower gels Lush have released so I'm really excited to try this one out properly. 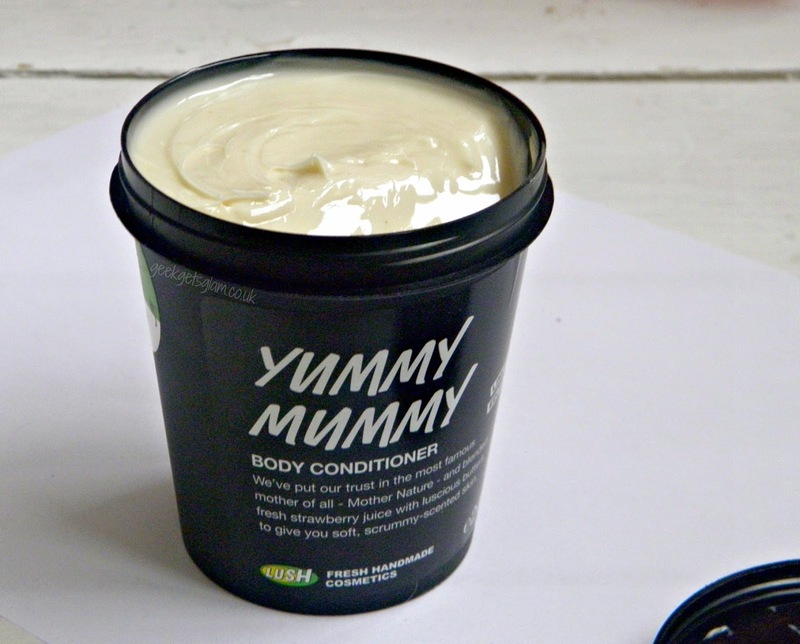 To go hand in hand with the shower gel, we also have the Yummy Mummy Body conditioner. Strawberries combined with murumuru butters = amazingly soft and strawberry scented skin. This is such a beautiful scent, it smells like you could eat it! I love Lush's body conditioners so I'm very happy to be adding a new one to my collection! Anyone who knows me, knows I'm OBSESSED with parma violets. In fact, anything violet will be grand for me so I was over the moon to discover Lush had mad a Comforter-sized violent fragranced bubble bar for Spring *squeeee*. 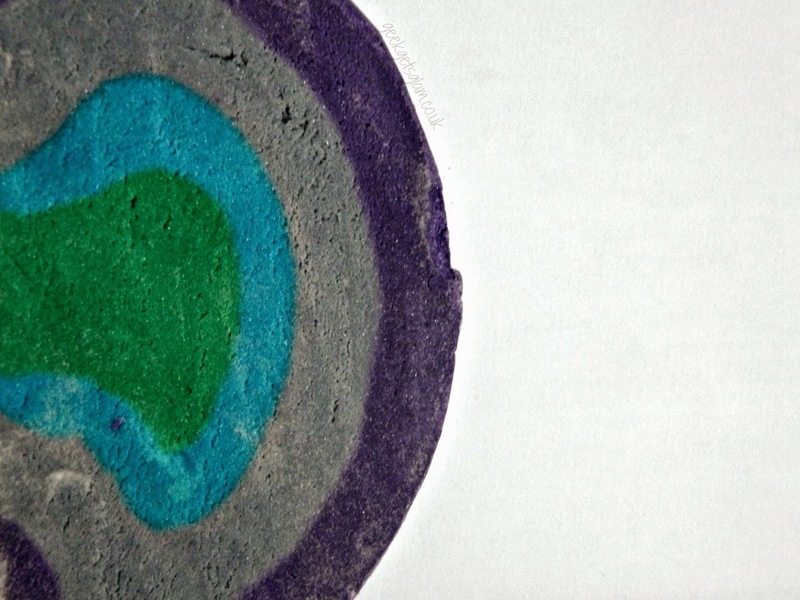 This is Ultraviolet, it smells divine and looks like a segment of the Earth's core. It's not too sweet either, in fact it's the exact same fragrance as the Kerbside Violet perfume which I reviewed here. Next up is another brand new product; the Rose Bombshell. 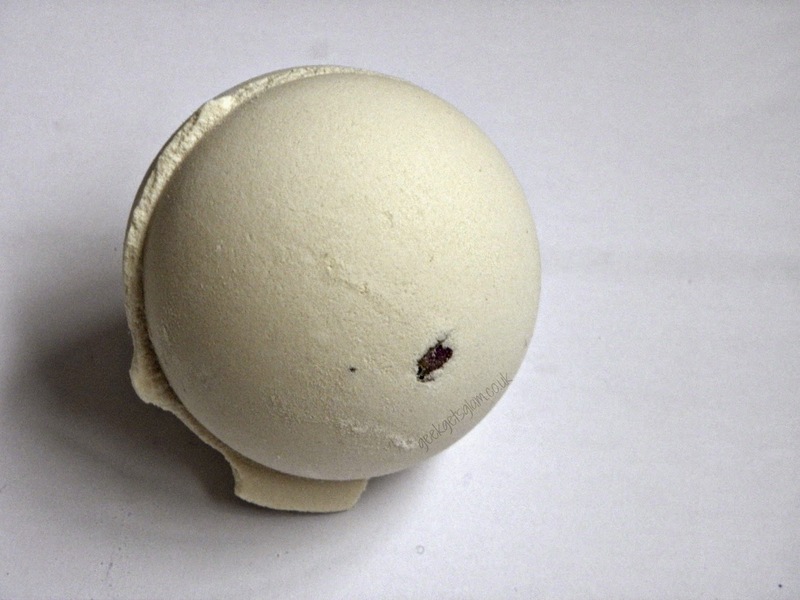 If the name doesn't entice you enough already, this one is a unique invention by Lush and is unlike any other bath bomb I've seen before! It's basically a bath bomb shell that foams and fizzes with a load of rose petals inside. It's divine and has a decadent floral/rose fragrance which I am in love with. 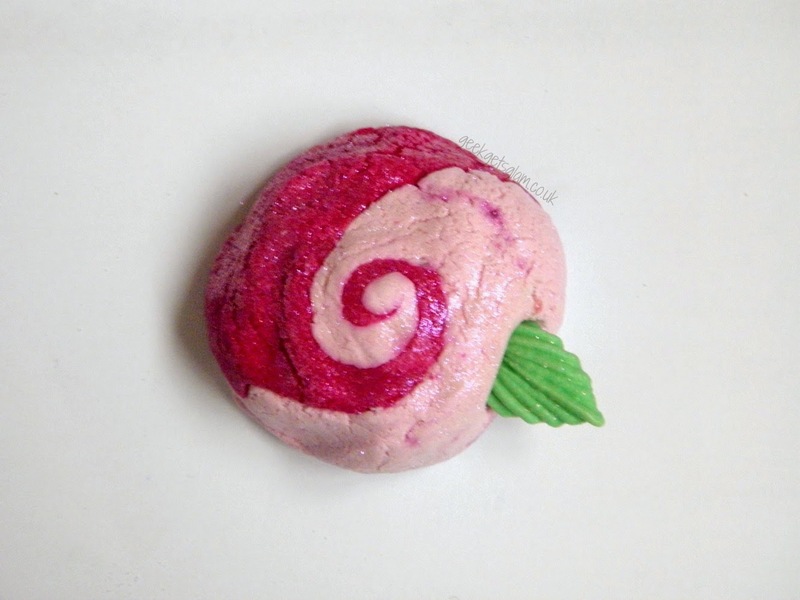 Returning from last year, I present the Rose bubble bar. It has a very subtle rose and lemon scent, and I love the fact that the design is based off of Beauty and the Beast. This bubble bar is very small and cute but still creates tonnes of bubbles as it is a pressed into a mould so you're still getting the same amount of bubble mixture, it's just a little more compact. A brand new soap this year called Love You Mum will be gracing the shelves of Lush stores this year. It's vegan and palm free which is great as not many shops do this. This one is very floral, it has a mix of jasmine, bergamot and mimosa and I'm just not a strongly-floral kinda girl. When I first sniffed this I really disliked it (I'm a sweet fragranced girl at heart) however now I've had it at home for a while the fragrance is growing on me much more. 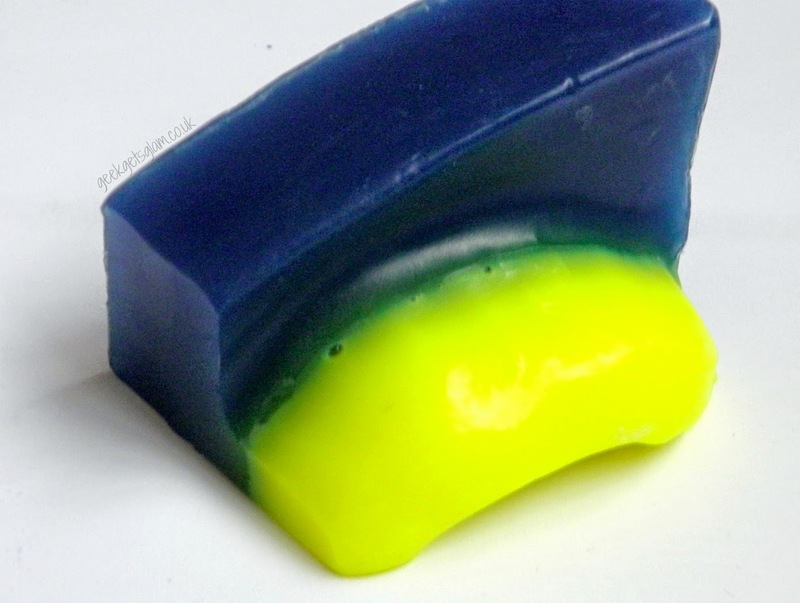 I think I was more put off by the garish neon colours of the soap however you shouldn't judge a soap by it's colours so I will be using this asap and letting you know how I find it's soap powers! I'm really pleased that Lush have started to include amazing shower products in their ranges now. I know loads of people will fall in love with the Yummy Mummy body conditioner - it's nice to see some new things for those without a bath! :D What have you got your eyes on from this collection?